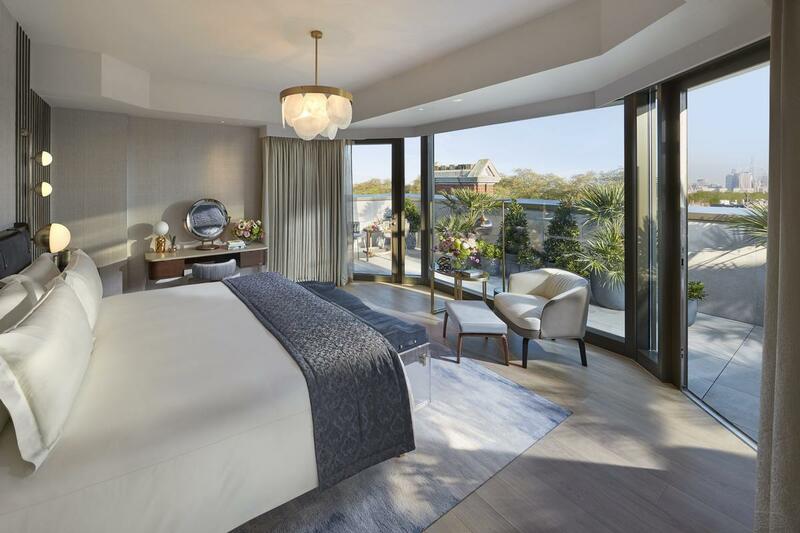 The Mandarin Oriental Hyde Park, London, an ultra-luxe hotel located in one of the UK capital's most affluent districts, has reopened following a £100m (US$131m, €115.8m) renovation. The extensive overhaul – the largest in the building's 117-year history – saw the Edwardian-age landmark gain expanded and re-choreographed guest quarters, spa amenities, and common areas. Taking inspiration from the 20th-century "Golden Age of Travel", London studio Joyce Wang led the redesign of the Mandarin's rooms, suites, penthouses, and public spaces while New York-based practice Tihany Design handled the outfitting of the hotel's spa and restaurants. Designed to represent the four classical elements (earth, air, fire, and water), the three-floor spa wing now includes 13 individual treatment rooms, a suite with two massage beds and a Rasul water temple, a chamber for traditional Chinese medicine consultations, and a Bastien Gonzalez Pedi:Mani:Cure Studio – said to be the first of its kind in the UK. 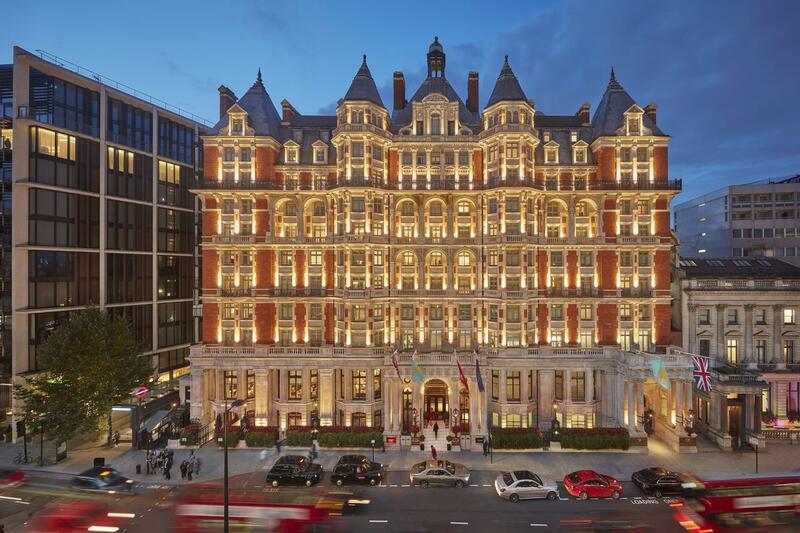 Speaking on the opening, Amanda Hyndman, general manager and area vice president of operations at the Mandarin, said: "Mandarin Oriental is enormously proud of the heritage of this historic hotel. 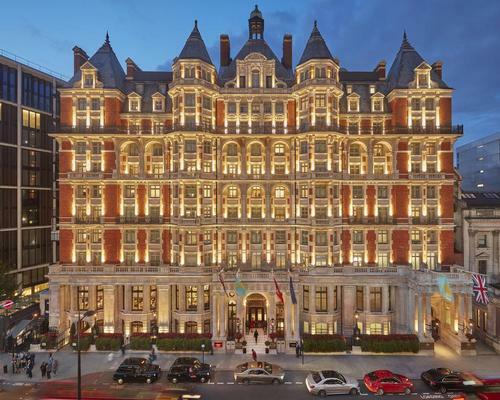 "The scope and intricate detail of this momentous renovation is designed to ensure this iconic London establishment is recognised as one of the finest hotels in the world. "We look forward to welcoming our guests with kind and intuitive service that is truly British but reflective of our Oriental heritage." 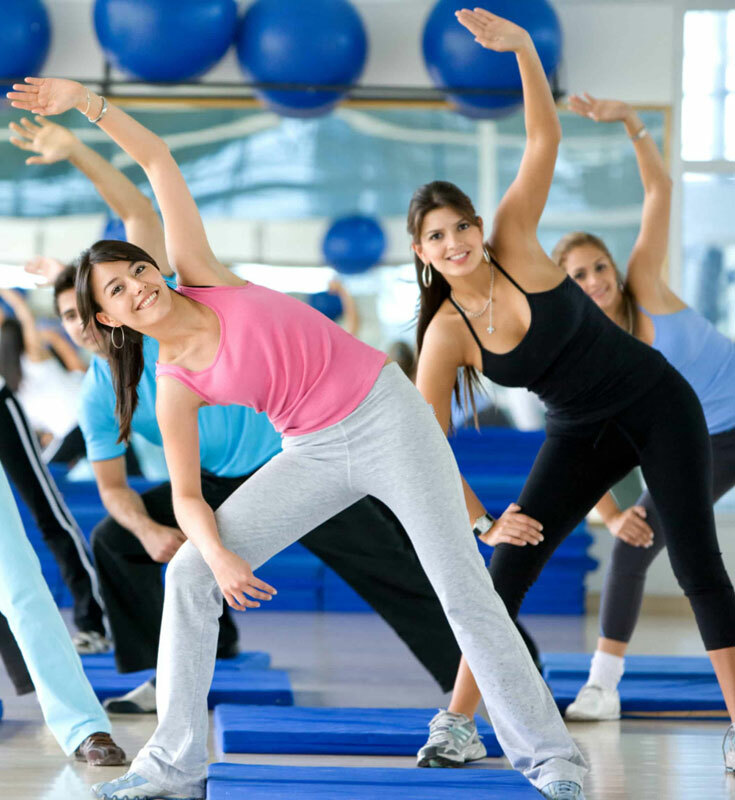 Number of physically active adults in England hits record high, Swim England calls for health professionals to prescribe swimming, visitor attraction dedicated to the Paralympic movement opens and the Mandarin Oriental Hyde Park hotel relaunches following a £100m revamp. Around 15 fire engines and more than 100 fire crew are fighting a "large fire" at the Mandarin Oriental Hotel in London. The Mandarin Oriental Hyde Park has revealed details of its newly-renovated spa. 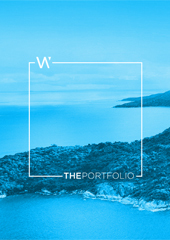 The extensive overhaul – reportedly the largest in the building's history – was led by Tihany Design and Joyce Wang.